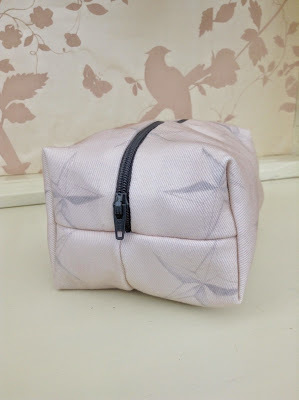 These stylish wash bags are the latest addition to my store. Handmade from linen with a pretty oil cloth lining. Just £10.95 from my store. Stars make-up bag with linen lining.